Sustainment Technologies, LLC. works with Midmark to make your exam rooms comfortable for your patients and functional for your staff. Sustainment can provide you with all Midmark medical products and services for your exam rooms so you can decrease patient downtime and increase the number of patients you serve on a daily basis. Look below for a preview of the newest technology. New Midmark products will decrease the time each patient will spend in your exam rooms, increasing the number of patients you can serve! The only auto-connecting Bluetooth® Low Energy (BLE) wireless vitals monitor that transfers data directly to the EMR using zero clicks, eliminating common data transcription errors. 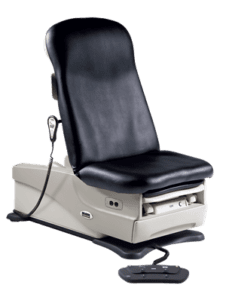 The Barrier-Free® line of exam tables are built around the patient (and provider) with lower seat heights, integrated scales and accessories that accommodate ingress, egress and patient positining. 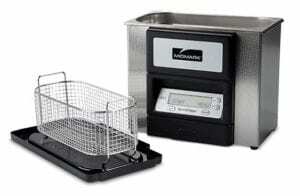 A new ultrasonic cleaner 150% more powerful than previous models. 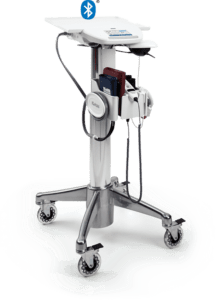 QuickClean washes instruments for sterilization, allowing caregivers and staff to spend their time with patients, rather than washing instruments. 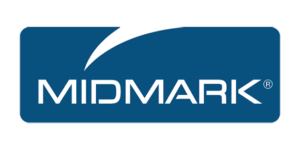 Click here to see more Midmark products we offer! Be sure to leave mention Sustainment in the comments if you request more information!